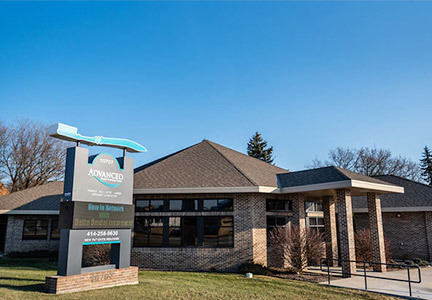 At Advanced Dental Treatment Center, we’re focused on providing great oral healthcare from every possible angle, emphasizing comfort, customer service, clinical expertise, outstanding technology, and much more. 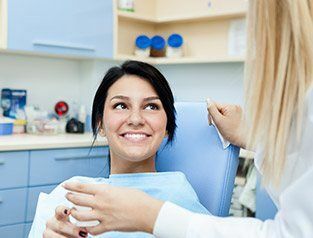 When it comes right down to it, Dr. Carini, Dr. Blanchard, and the rest of our team want to make sure that every patient has what they personally need and want to enjoy a truly happy smile. 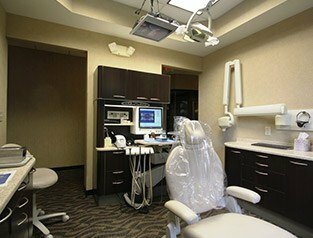 Keep reading below to learn more about the ways in which our practice is truly unique, or contact us today in Greenfield, WI to schedule a first appointment. Our guiding philosophy is a commitment to prevention. 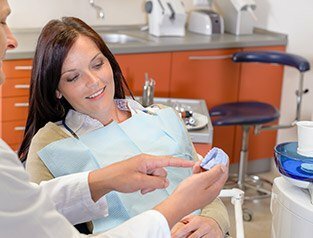 Through regular cleanings and exams, we will help you create healthy teeth and gums that support good oral health and good overall wellbeing. What’s more, we’re committed to giving you the same degree of courtesy and care that we would want from a dental appointment ourselves. When it comes to offering truly personalized care, listening is one of the most important things we can do. We promise to always hear what you’re saying, and, please don’t hesitate to ask about something you don’t understand. Our job is to equip you to make informed choices about your own care, and that’s only possible when the lines of communication between doctor and patient are open. The importance of regular cleanings cannot be stressed enough. We tailor our recall system to the needs of our patients. Some require three months while others may require six months. Dr. Carini firmly believes that regular care is the secret to fewer dental problems and a better quality of life.